EDHECinfra organises regular executive-level masterclasses targeted at professionals in the asset management and risk management industry. 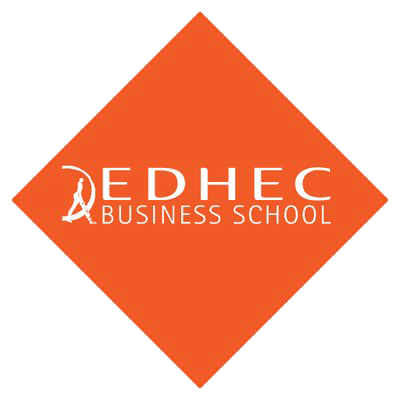 Our masterclasses offer a unique opportunity to interact and gain an in-depth understanding of EDHECinfra research and its implications for portfolio construction. These masterclasses will be presented in a seminar format with around 30-50 people in attendance and the overall goal will be to bridge the gap between practitioners and researchers. The masterclasses will also contain integrative case studies providing step-by-step implementation examples.  As you can see the takeaways from these sessions will be invaluable, to find out how you can register for an EDHECinfra masterclass, or to find out how to sponsor a masterclass please contact karen.sequeira@edhec.edu. 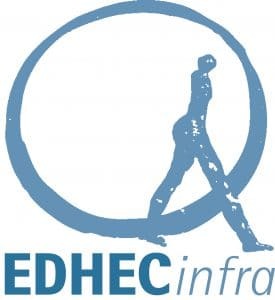 “The Advisory Council Members of the Global Infrastructure Facility who attended the EDHEC Master class included institutional investors, commercial bankers, as well as senior staff from government PPP agencies on the sell side. EDHEC instructors were able to offer this financially literate group of practitioner-students a deeper, academic understanding of risk allocation in project structuring as well as a practical sense of what different classes of investors should be looking for from infrastructure." 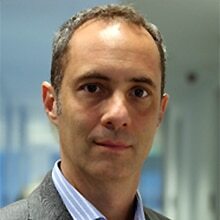 This masterclass will be presented by EDHECinfra‘s Frederic Blanc-Brude, adressing the follwoing topic ‘The fair value of unlisted infrastructure investments’.  EDHECinfra‘s instructors conduct this masterclass to provide participants with an in-depth understanding of the nature of infrastructure investments and how they might be integrated into an investment strategy or product that is designed to help long-term investors meet their investment goals. Part I: Listed infrastructure: Is it real or fake? Part II: Unlisted infrastructure: What is the evidence? What is the track record going back 20 years? How did equity investors and lenders in ten road projects lose everything when they had a government guarantee against bankruptcy? Can we predict political risk? 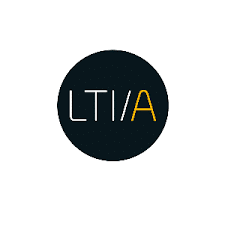 The aim of this masterclass is to provide participants with an indepth understanding of the nature of infrastructure investments and how they might be integrated into an investment strategy or product that is designed to help long-term investors meet their investment goals. 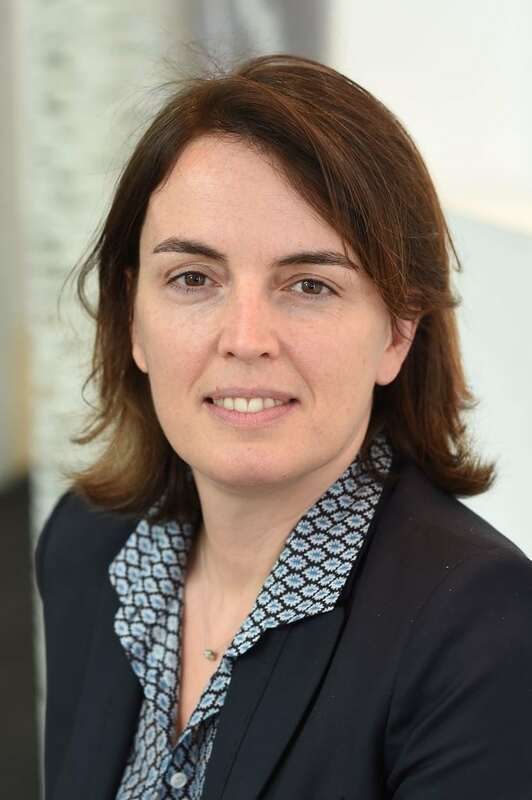 This Masterclass will explore the financial economics of underlying assets and how infrastructure can be defined as a long-term equity investment proposition. This masterclass will explore the distinctive characteristics of infrastructure project debt and teach valuation approaches for private debt instruments.